Purchasing a resale franchise allows the purchaser to tap into an existing business model. This model is one that seems to have worked well for the previous owner. Moreover, it provides an opportunity for the purchaser to access necessary information regarding the franchise’s trade history, thus providing a transparent opportunity to identify kinks that need to be worked out. Resale franchises provide immediate brand equity and recognition for the product or service the franchise provides. Purchasers will not be required to build the brand’s value from scratch; they can jump in with an existing customer base. An individual or business investing in a resale franchise may be able to take advantage of the already present staff at the time of the takeover. Trained and knowledgeable employees can help the new ownership hit the ground running. 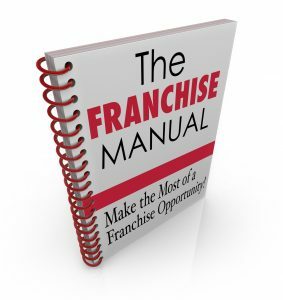 Although there can be a variety of reasons for the sale of a franchise, one of the probable reasons behind the sale can be the poor financial performance of the franchise. 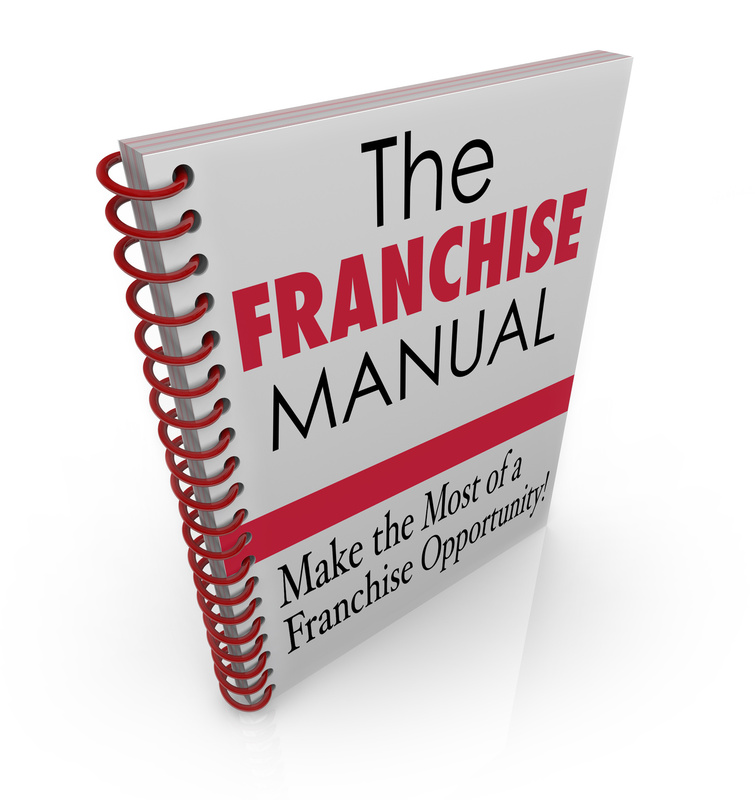 Losses or even less than stellar profits can drive an owner to sell the franchise. Failing to perform careful due diligence can have dire consequences, such as not identifying potential obstacles or financial issues. Because franchises only run for a certain period of time, the resale’s franchise period is likely to be reduced. A franchise agreement, including the franchise period, is reassigned to the new owner at the time of purchase. As a result, it is probable that investment goals may not be met and the cost of maintaining the franchise beyond the franchise period may be costly. Investors should consider this financial impact when deciding to invest. Investing in a resale franchise is a decision that requires significant planning. It is advisable to obtain the advice and counsel of an attorney prior to investing. Our experienced San Jose business lawyers at Structure Law Group, LLP advise on the resale franchise and the decision to invest. Call us at (408) 441-7500 or email us today.